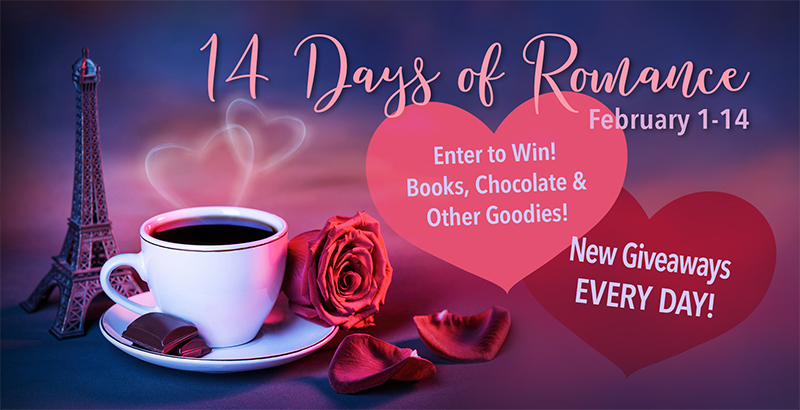 I’m participating in the 14 days of romance giveaway this month. There will be multiple giveaways each day including books and chocolates. I’ll be giving away ten copies of The Moral Compass on the 11th of Feb. Make sure you check it out so you can be in to win.